Priyanka and Nick went to the fabulous Caribbean and the couple had an adventurous honeymoon over there. Pictures of their honeymoon surfaced on the internet and we couldn't stop swooning over them. 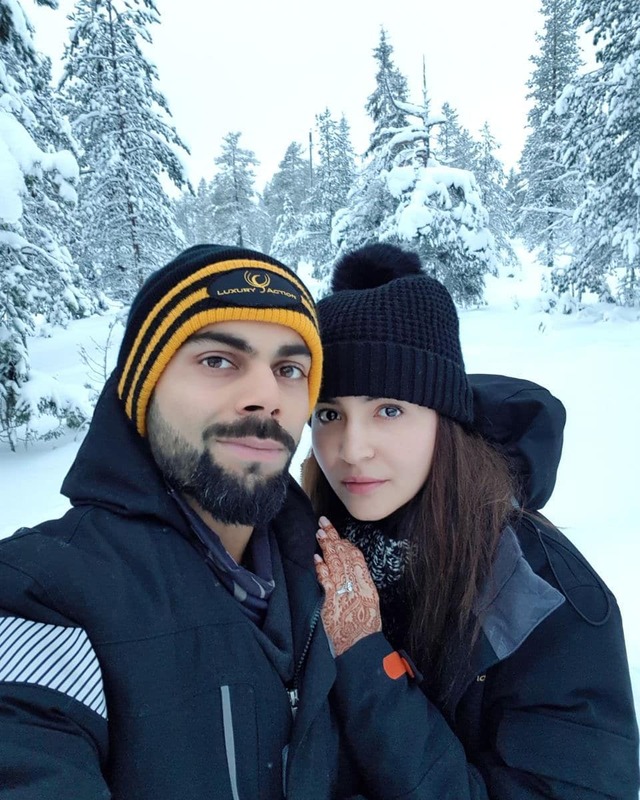 After a private wedding, Anushka and Virat went to Finland for their honeymoon. 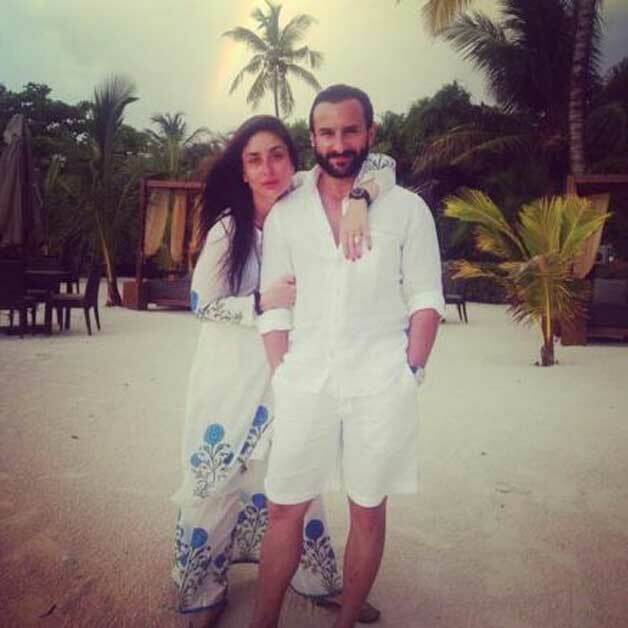 The Chhote Nawab took his Begum to the exotic Switzerland. They enjoyed their honeymoon amidst the snowy peaks and valleys. 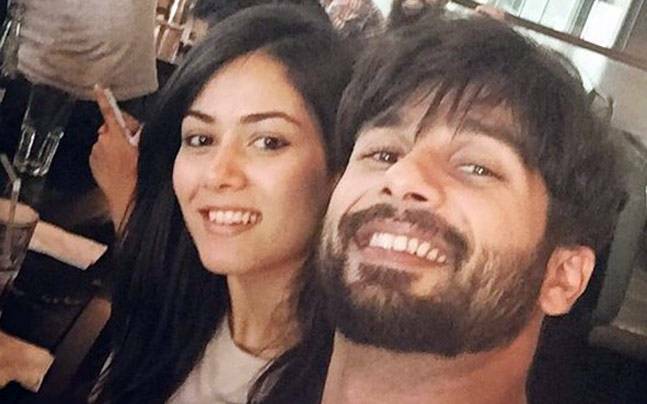 Shahid and Mira got married in the year 2015 and the couple flew off to London for honeymoon. The couple shared a lovey-dovey selfie from their honeymoon. Aishwarya Rai Bachchan and Abhishek Bachchan flew off to the picturesque Europe to spend quality time with each other post their wedding. Bipasha Basu and Karan Singh Grover tied the knot on April 30, 2016. Post their grand wedding they went to Maldives for honeymoon and enjoyed the beach life to the fullest. 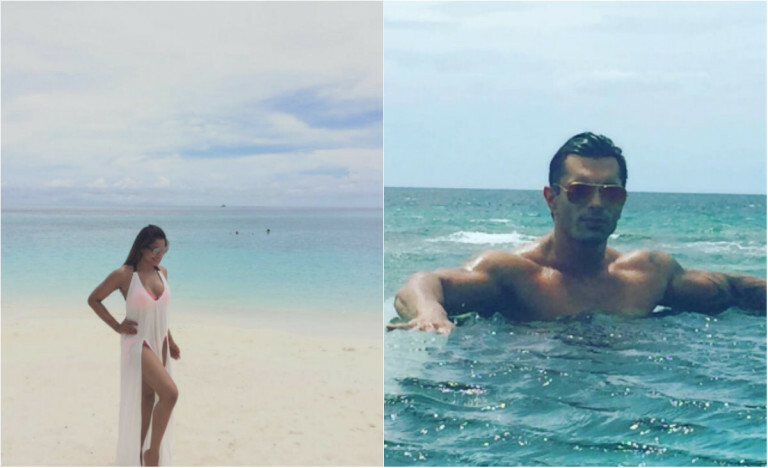 Bipasha took to her Instagram handle to share pictures from their honeymoon. Sanjay Dutt and Maanayata's marriage was a controversial one but both had a gala time in Bangkok. Their honeymoon pictures got leaked and went viral. They married on February 8, 2008. Urmila got hitched to Kashmiri businessman Mohsin Akhtar Mir in a hush-hush ceremony. They went for honeymoon in the scintillating Kashmir. After a hush-hush wedding, Neha and Angad went to Maldives for honeymoon. The couple shared romantic pictures from their beach destination. 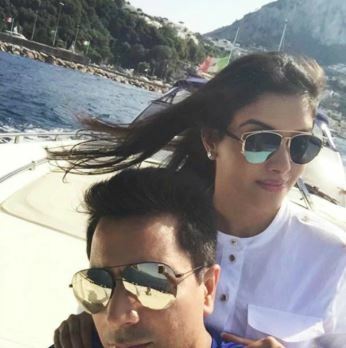 Asin tied the knot with businessman Rahul Sharma on January 19, 2016. They headed off to New York for their honeymoon.